Our team at Roger Hall CPA has four decades of experience with tax preparation, auditing, and bookkeeping. Our mission is to provide our clients with efficient, high-quality accounting services. 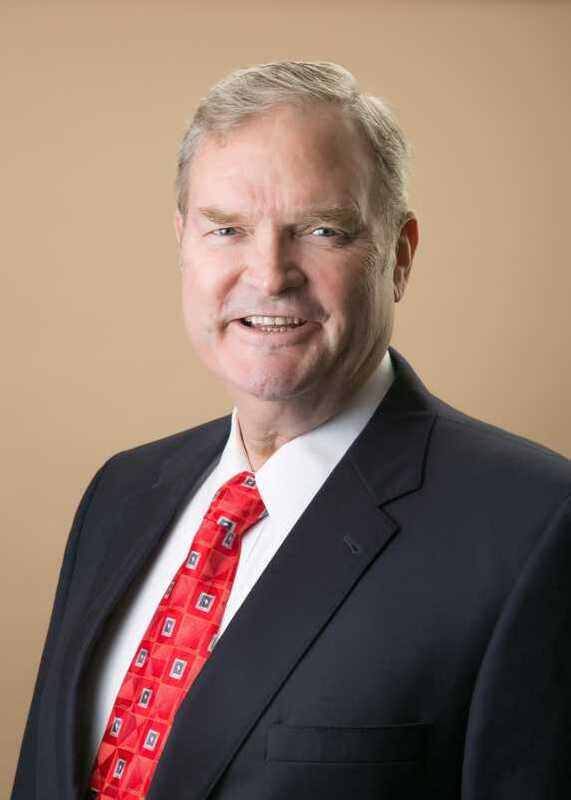 Roger D. Hall founded Roger Hall CPA. From the beginning, he instilled values in his company that exist to this day. He emphasizes a high sense of integrity, a commitment to professionalism, and a grasp of the future. Roger Hall always follows these ethical guidelines. The team at Roger Hall CPA sets themselves apart by providing expert accounting services. We aim to help you understand the complexities of balancing finances. We hope to simplify the rules and laws of accounting. If you are struggling with your finances or preparing financial statements, we will explain to you the processes involved. Roger Hall CPA is a family owned and operated company. As a result, we treat our clients with respect. Soon, you will know us as friends. We treat you with the attention you deserve. Give us a call at (205) 879-0210 or email us at halltaxcpa@aol.com. Optionally, you can use the button below.